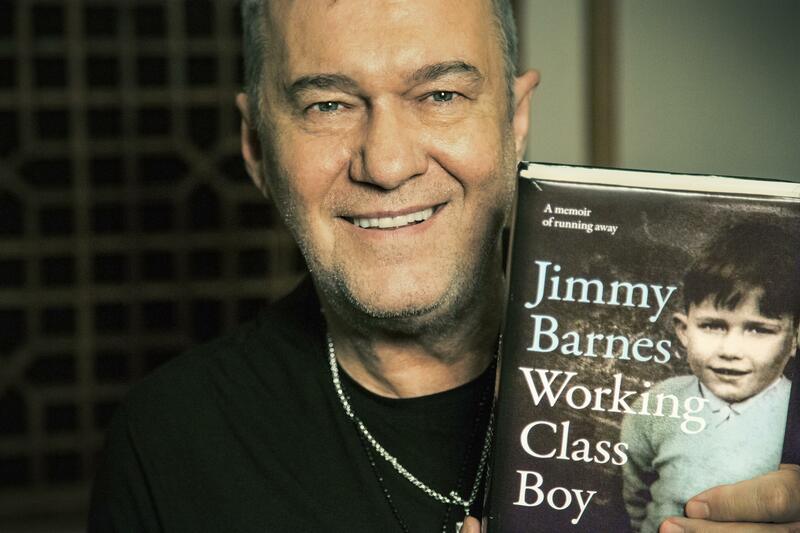 With the release of the first volume of my autobiography – “Working Class Boy” – one month away, I’m happy to announce a series of intimate events at various booksellers around the country. I’ll be signing copies of the book in local bookstores – these are all called “Signings” in the schedule. On other occasions – typically in small halls – I’ll be doing an interview about the book and hopefully answering some audience questions. These second type of events are all called “In Conversation”. You can pick up a pre-signed book at all the “In Conversation” events and providing time allows I’ll also be trying to get a photo taken with anyone who attends. Please refer to the schedule below to find out ticket information for the ‘In Conversation’ sessions. Tickets for some of the “In Conversation” events may not yet be on sale as each bookseller is handling their own ticketing arrangements but I wanted to flag everything as early as possible so you can keep an eye out. Finally, dates/times for the book signing sessions are also listed below but please note that there are no tickets for “Signings” – they’re all ‘first come, first served’. These book events kick off on Monday 19 September in Sydney, before heading to Melbourne, Mittagong, Canberra, Melbourne, Adelaide, Perth, Newcastle, Central Coast, Warringah, Brisbane, Gold Coast, Nowra, and finally, Bowral. NB: Jimmy will not be singing or playing music at these events. The Workers Club, 51 Brunswick Street, Fitzroy. Cost: $12 includes finger foods. Cost: $50 which includes a 2 course meal and glass of wine. $45 includes dinner and glass of wine.